Smashed avo, superfood bowls, tuna steaks and more. From roots in Australia to cafes across Bangkok, The Coffee Club has taken our city by storm. 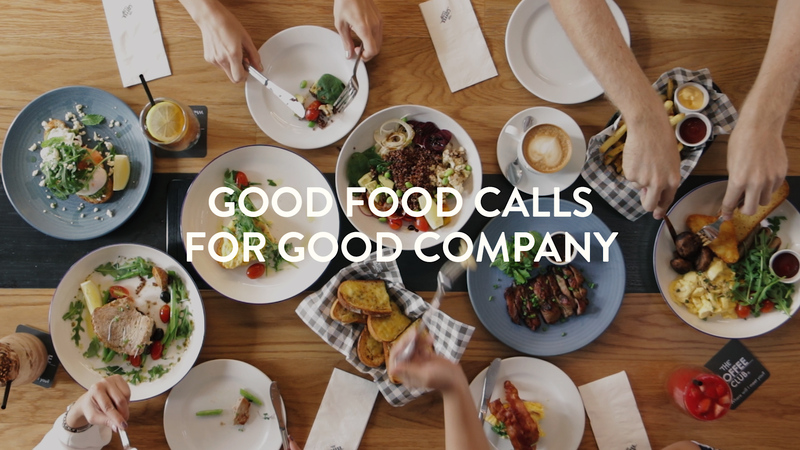 But it’s not just about those guilty-pleasure breakfasts and indulgent freakshakes. The Coffee Club’s new menu sees it rolling out delicious, healthy dishes made from fresh local ingredients, as well as hearty plates built for sharing at any time of the day. Drop into your nearest branch and discover how this brand has been making big changes. For those looking to live an active life, The Coffee Club’s new superfood-packed menu promises to give you a burst of energy. From a Power Bowl combining all the goodness of Japanese pumpkin, cauliflower, edamame and quinoa to a protein-heavy Nicoise tuna salad , the dishes are so flavorful you’ll forget you’re eating well. 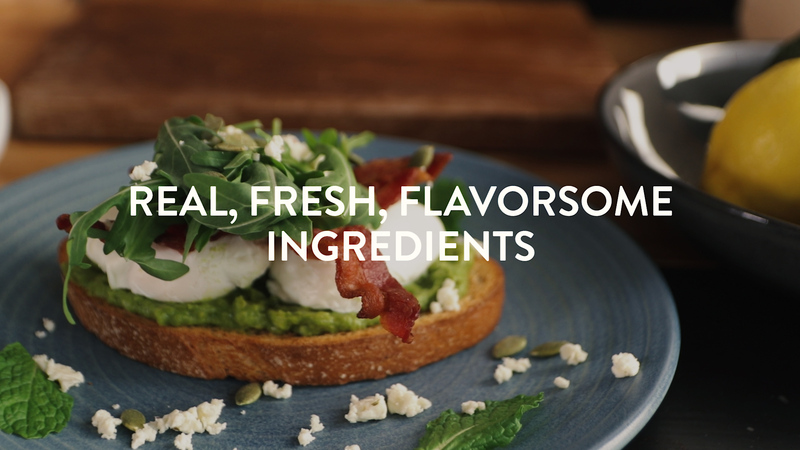 The brand’s origins in Australia are emphasized in fresh and creamy avocado, baby spinach and rocket imported from Down Under, as well as chef James Bradbury’s crisp, clean brunch dishes that mirror those from Melbourne’s bustling cafe scene. Get your daily dose of good fats with the avocado smashed on sourdough served with feta and poached eggs—to which you can add smoked salmon or, if it’s cheat day, rashes of delicious bacon. Nothing brings friends together quite like food. Dedicated to sharing, The Coffee Club’s new menu is all about combining brunch, lunch and all-time classic Thai dishes into one long, fun-filled meal with your gang. The key to the perfect sharing menu is getting the right balance of ingredients, and these dishes deliver on big, bold flavors to please all tastes. Start by ordering one of the generously portioned omelets or the wok-fried greens and poached eggs, whose mouthwatering whipped sour cream, orange citrus and sesame dressing will have you jostling for the biggest serving. If it’s local flavor you’re craving, try the grilled pork neck with spicy Thai tamarind sauce or the hefty king prawns and spicy seafood fried rice. For the ultimate crowd-pleaser, don’t forget a round of parmesan chips with bacon bits. 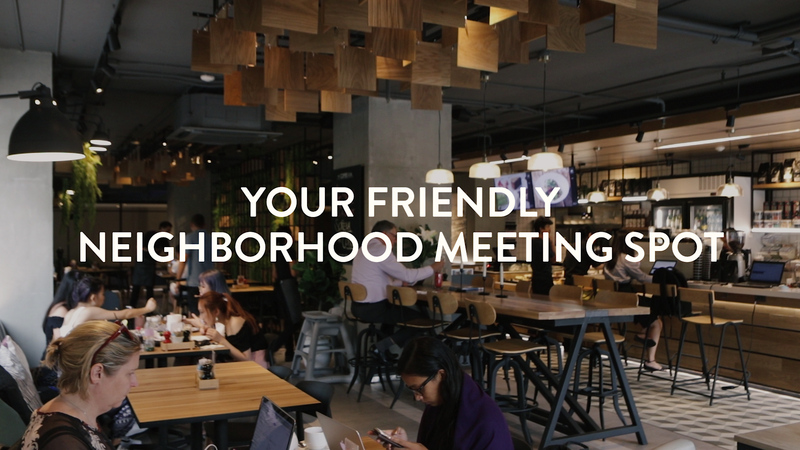 More than a mere coffee shop, The Coffee Club offers a relaxed meeting spot at its 14 branches all over Bangkok, each of which is crafted especially to suit its specific neighborhood. Diners will find comfort in the menu of familiar Western and Eastern dishes cooked with carefully sourced ingredients. Adding to the welcoming appeal is the decor of natural, warm colours and wood tones, accentuated by splashes of contrasting blacks and whites for a contemporary feel. The high ceilings, informal furnishings and swathes of natural light make this the perfect place for a fresh and feel-good meal or coffee date with your close ones.